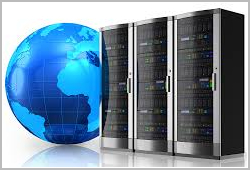 ANGLER offer completely reliable Web Hosting Services in Canada for individuals & for large, medium and small businesses organizations to reach global audience. Our advance network support, servers and systems guarantee you an up time of 99.9%. The comprehensive solution that we offer will allow quick web hosting with security and compliance with the IT industry requirements. Our perfect customer services ensure flawless functioning of the website.